Food available by 1st Wheatley Scouts. Bring your lawn chairs & Idol cheers! Stay Connected with Wheatley Idol! 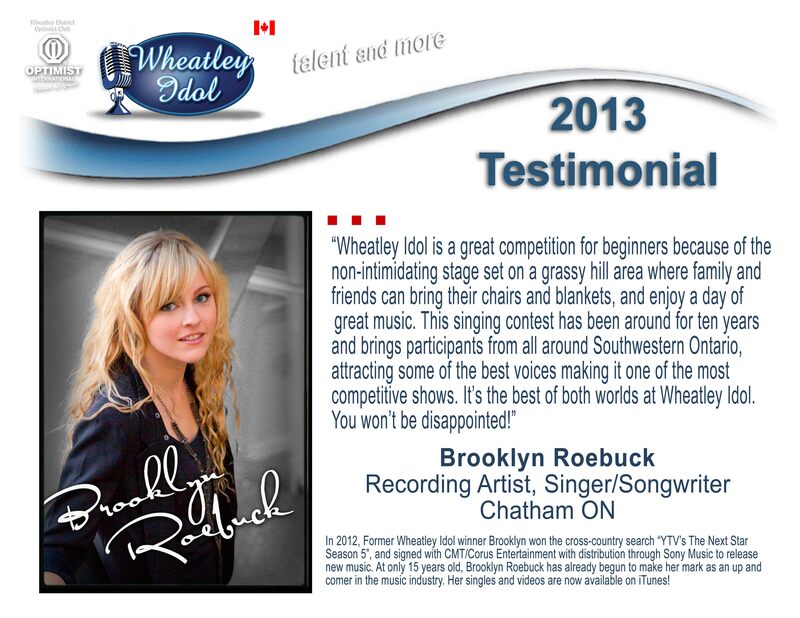 Welcome to the OFFICIAL Wheatley Idol site, supporting Canadian Talent in SW Ontario. Wheatley Idol 2016 online registration opens May 15. We are expecting registration to fill up fast, and encourage early registration to avoid disappointment. We filled up quickly last year!! Contestants from all over SW Ontario will hit the stage showcasing their talents, competing for the star-studded recording package & more. Fourteen (14) winners will be chosen and receive outstanding prizes. We saw an enthusiastic crowd of 200 spectators in last year's event, and amazing talent that never fails to blow us away each and every year. This event is a MUST SEE for Up-and-Coming Artists and great talent! Mark your Calendar! Bring your lawn chairs & Idol cheers, and enjoy the show! Rain or Shine! You won't be disappointed!! Who Are The 'Season 12' Finale Idol Winners? 'Season 12' finale Idol winners were awarded Sunday, August 2, 2015. Abigail Slack-Neves, 14, of Windsor, took home the Overall Top Star spot, and Chelsey Malott, 17, of Leamington, was Runner-Up Rising Star. We invite you to check out all the Idol highlights and Season 12 finale results, including Celebrity judges & emcees, volunteers, partners, sponsors, and MORE! Stay Connected with Wheatley Idol. Follow us on Facebook. Part of the Annual Wheatley Fish Festival, the popularity of the Wheatley Idol, presented by Wheatley Optimist Club, has grown since it began in 2004, and this feature attraction continues to grow. Our goal and our passion has been to provide a showcase venue for talented youth in Canada's most southern mainland. With countless volunteers, prize sponsors and community partners, Former Event Organizer/Chair Darla Janzen credits all of these for the success of the annual event, “Everybody does their part and we have a lot of great support”. It has become one of the most popular Idol competitions in and around our local area, drawing contestants from all around SW ON. The competition also draws hundreds of spectators to Wheatley Idol, who offers support & encouragement for the great talent that take to the stage. 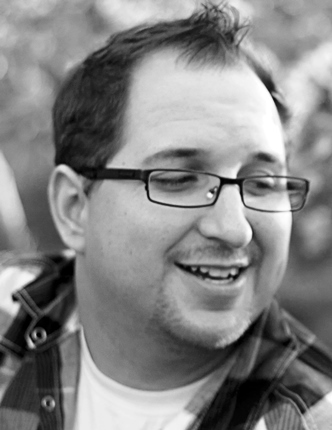 Testimonials - What Are They Saying About Us? 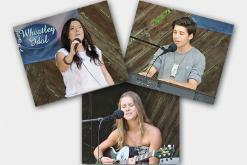 "Wheatley Idol is a great competition for beginners because of the non-intimidating stage set on a grassy hill area where family and friends can bring their chairs and blankets, and enjoy a day of great music. 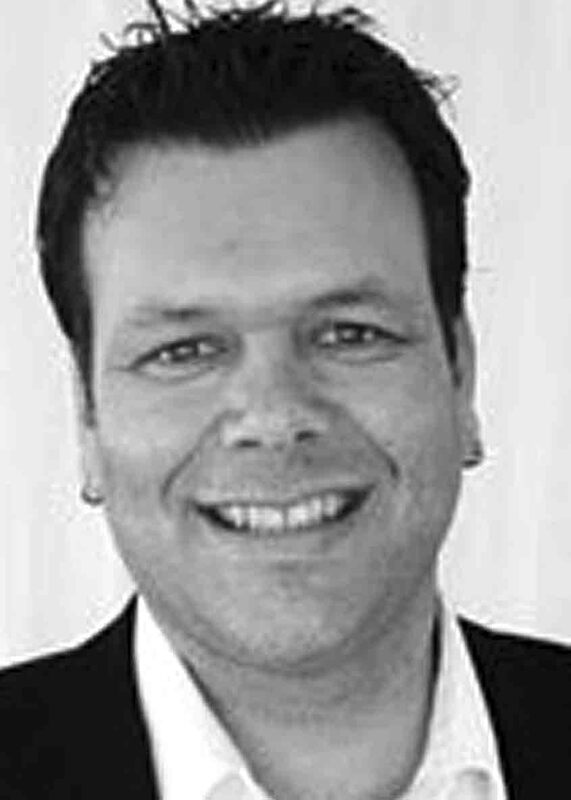 This singing contest has been around for ten years and brings participants from all around Southwestern Ontario, attracting some of the best voices making it one of the most competitive shows. It's the best of both worlds at Wheatley Idol. You won't be disappointed!" 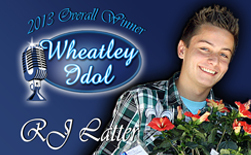 "Wheatley Idol has developed an excellent reputation over the last nine years as a top notch talent show and serves as a wonderful opportunity for young people to find their artist voice. I'm very honoured to be a part of such a great show." "It was a real pleasure to emcee Wheatley Idol again. 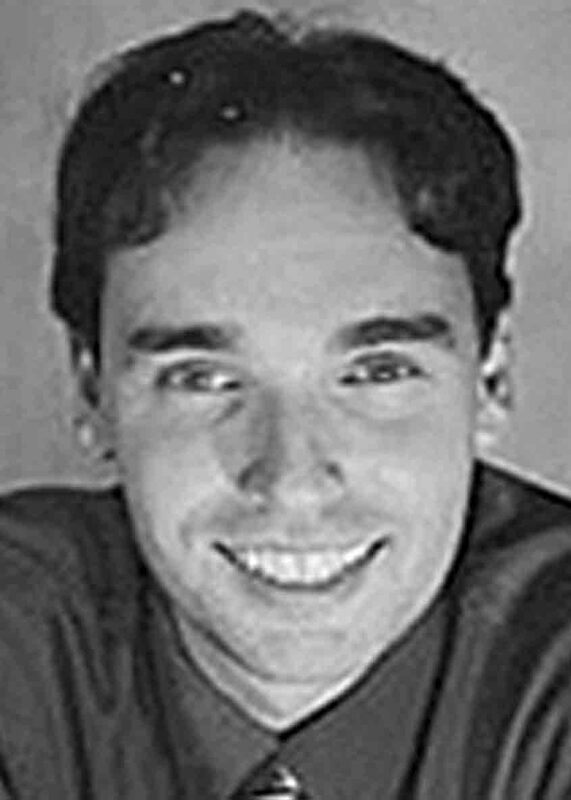 It's great not only to see local talent, but to see contestants come from as far away as Stratford." "This is one of the best and most popular organized events of its kind! Participants come from all over to perform on stage for cash and prizes!" To view MORE Testimonials [CLICK HERE].